At Quality Overhead Door, we deliver high-quality products and outstanding services to home and business owners in Northwest Ohio and Southeast Michigan. Our approach to service has helped us earn the Angie’s List Super Service Award, as well as an A+ rating from the Better Business Bureau. 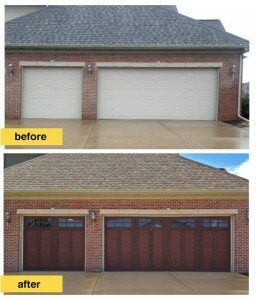 If you’re looking for the best garage doors in Defiance County, Ohio, look no further than Quality Overhead Door. Get a free estimate on new garage doors and openers. We want you to have as much information as possible before making a decision, and we want you to have protection and peace of mind once work is complete — which is why we also offer warranties on parts and labor. These commitments are just part of our approach to providing customer-focused service. 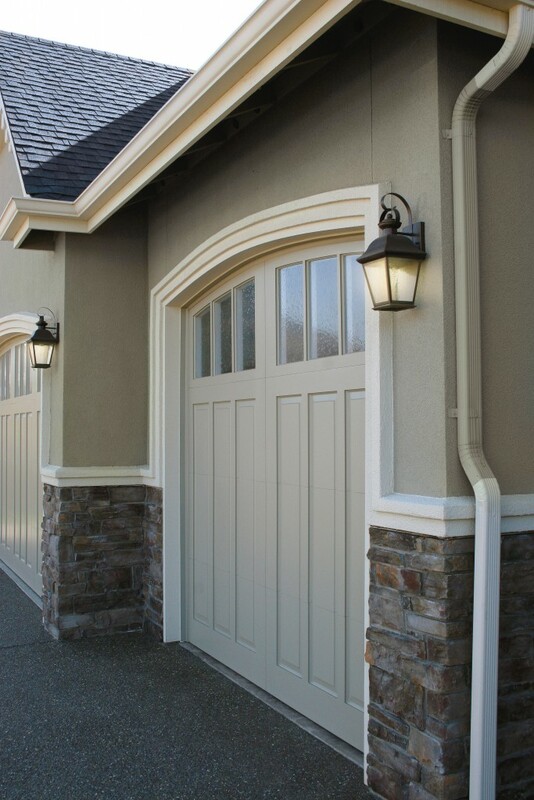 You’ll find a huge selection of garage doors at Quality Overhead Door. We offer this huge selection because your home is unique and no generic, off-the-shelf product will help it reach its full potential. The perfect garage door will complement your home’s existing architecture and enhance its curb appeal. We increase the chances of finding the perfect garage door by offering an array of brand, style, design and material options. 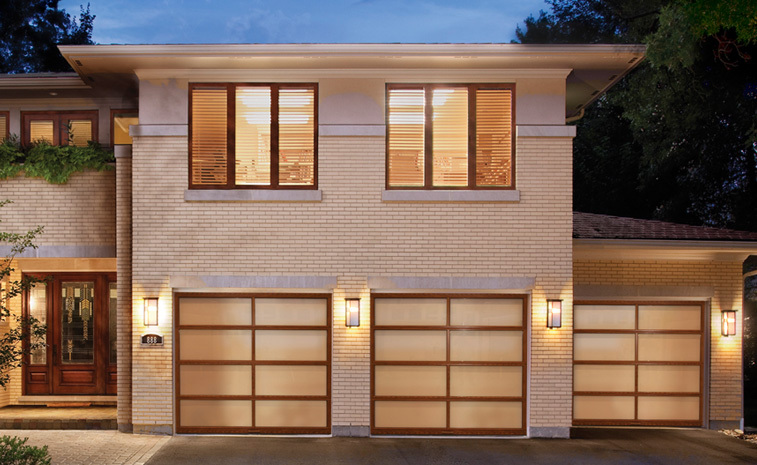 As with our residential products, these commercial garage doors represent the highest in quality and durability. Our team of experienced technicians includes experienced, knowledgeable service professionals who work quickly and effectively on calls for garage door repair in Defiance County, Ohio. After arriving at your home or business, these team members will diagnose the issue and walk you through your options. They only recommend what’s best for you and your garage door, and best of all, they work on doors and openers of any make and model. For more than 30 years, Quality Overhead Door has served Northwest Ohio and Southeast Michigan with reliable, responsive services and the very best in garage doors and other products. We believe in personalized care and long-term relationships, and we work each day to meet and exceed your expectations. Beyond openers and garage doors in Defiance County, Ohio, we also offer a selection of fireplaces, storm doors, entry doors and awnings for Toledo-area homeowners. Trust us when you want the very best in garage doors in Defiance County, Ohio.